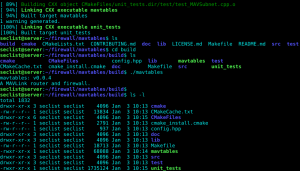 Browse: Home / mavtables – A MAVLink router and firewall. 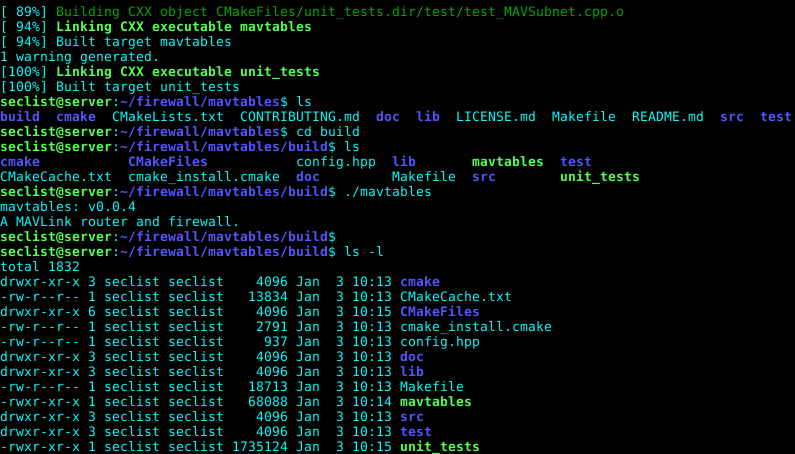 mavtables – A MAVLink router and firewall. 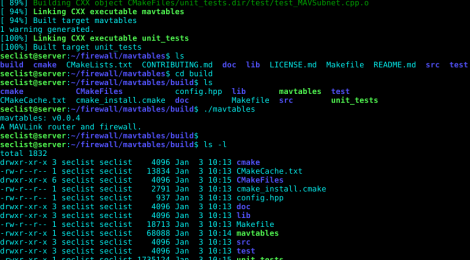 mavtables is A MAVLink router and firewall. It can connect over serial and UDP with 2 or more MAVLink endpoints such as autopilots, ground control software, loggers, image capture systems, etc. MAVLink packets will be routed when they are addressed and can be filtered based on source system/component and message type. ← crack-dit makes it easier to perform password audits against Windows-based corporate environments.